Includes rubber strip to avoid damaging bike. 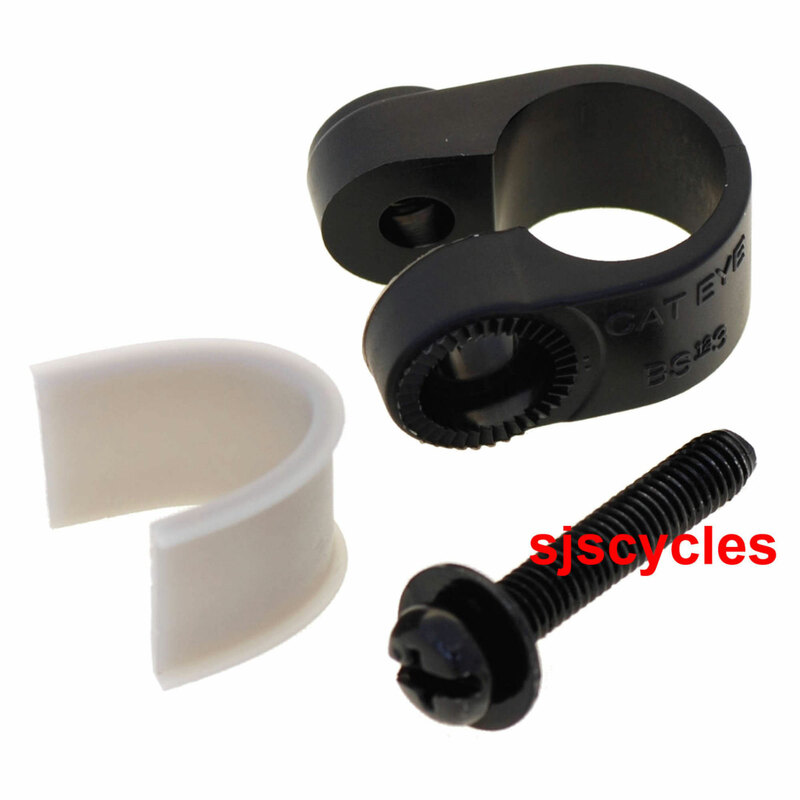 Can this bracket be used with the Cateye Reflector Kit rear reflector? Yes this would be absolutely fine.